Over the years, HP has been a pioneer in the consumer electronics domain. While all of their products are unquestionably superior and amazing, the range of all-in-one desktops is known for superior performance and elegant design. 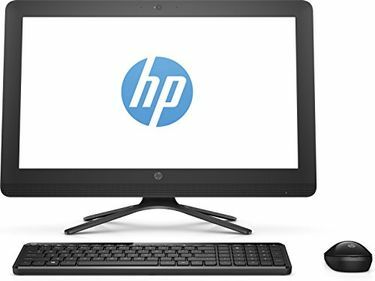 If you are also contemplating to upgrade your desktop, you can consider HP all-in-one desktops. 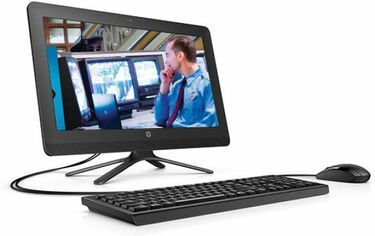 Integrated with a variety of processors, these desktops by HP are sure to give you an amazing operative experience. Be it core i3, i5, i7, Pentium dual core, quad core, Celeron dual-core, AMD dual core, or AMD quad-core; you have several options to choose from. 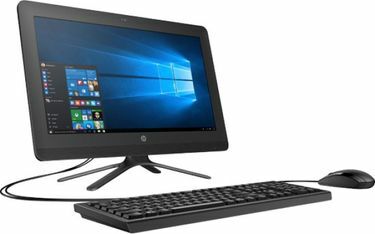 Furthermore, these HP desktops are even available in different screen sizes, and you can select anything from 18.5 inches to 27 inches. 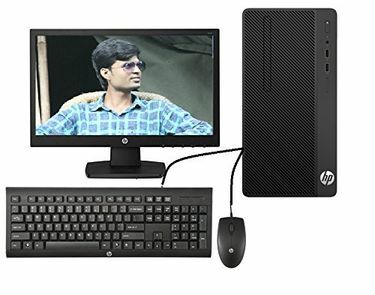 Along with sufficient capacity and hard disk, these desktops are manufactured with several other features such as HD screen, built-in camera, microphone jack, and more. 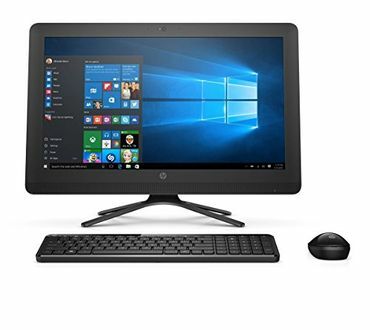 Scroll down and you will find the price list of 25 HP all-in-one desktops that was updated on 20th April 2019. 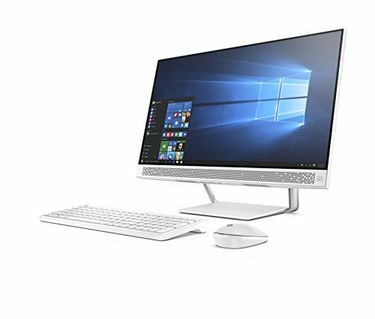 Now that you have decided to purchase an all-in-one desktop from HP, there are certain things to put into consideration before taking the plunge. The first step in selecting the desktop is zeroing down on the screen size. Although the ideal size would be 20 inches, however, you can make a selection according to your usage. But, an HD screen would be a recommendation here. Moving forward, you can consider features like processor, RAM, hard disk, and more. Once you have selected the model, you can get the things done through a retailer who is offering you the preferred model at the lowest price. You can buy online from popular stores like Amazon, Flipkart, Snapdeal, Shopclues, and more. Use this page to compare and purchase.